I used to be such a beer girl. Blue Moon. Sunset Wheat. Really, any beer you could put some type of citrus fruit into. Now, my options are limited. I’m not complaining. I love that Lakefront has New Grist, Budweiser with Redbridge, Bard’s Tale, all good stuff. But there are only a handful of places in Milwaukee that have caught the gluten free fever. I’m working on it though, I did get New Grist back at Miller Park a couple of years ago after they tried to give it the boot. But plenty of bars and restaurants DO carry cider. That’s why we’re here today. To talk cider. 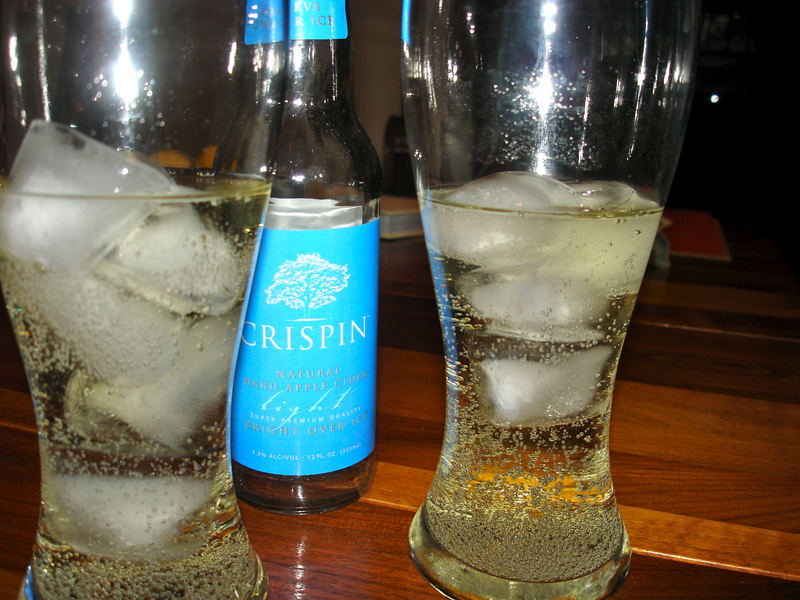 Crispin Cider. My new favorite. (here I go with favorites again) This after work drink is how it all started. Crispin Light made an appearance at a recent tailgate at Miller Park. We tested out Crispin Brut that day too. It was a taste test. For research of course. 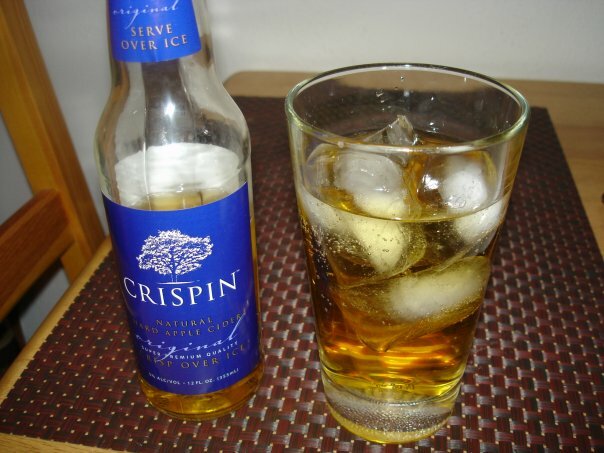 I bring Crispin any time I have to bring my own beverage. I tell friends about it, let them try it, then hide them very carefully so they don’t try to steal them. 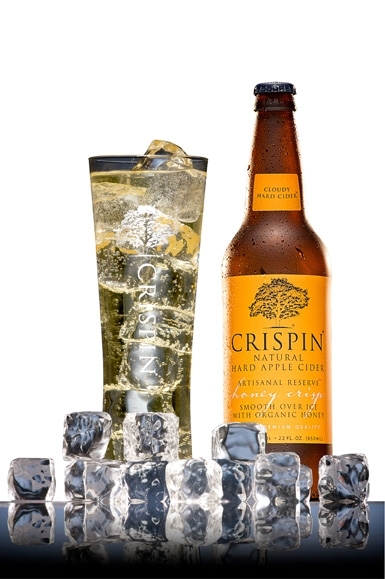 Original: Crisp over ice. A classically styled, but untraditional hard apple cider. Fruit forward, with a fresh, crunchy appley nose and a deliciously creamy, refreshingly crisp mouth feel. Brut: European-style extra-dry over ice. The ”champagne” of ciders; combining subtlety and sophistication; the epitome of unforced elegance. A crisp fresh apple bouquet with a brisk, refined finish that lingers on the palate. Light: Bright over ice. America’s first light cider. Refreshingly light. Invigorating and full-flavored. 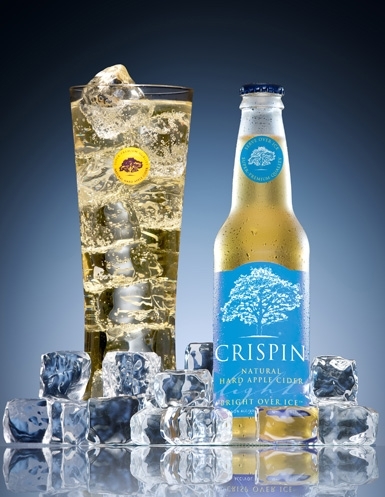 A clean and cool, brisk and modern cider with delicate undertones that’s deliciously bright and refreshing and usually *served with a lemon slice* for a long cold spritzer-style refreshment. 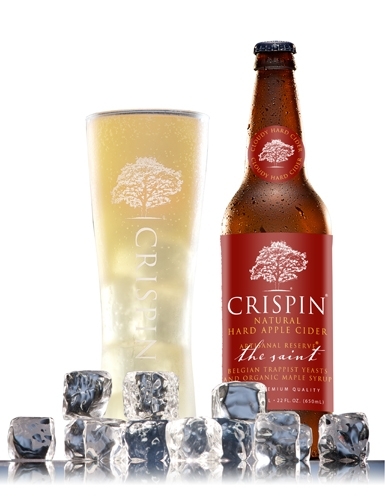 Honey Crisp: New Crispin Honey Crisp Artisanal Reserve™ is a small batch, hand crafted, super-premium hard apple cider smoothed with real organic honey for a rich, creamy, full-bodied crisp taste. Smooth over ice. The Saint: *Prepare to be converted. *The Saint is a uniquely debonair & elegant cider, a cider to convert skeptics. Do I have to pick a favorite from my favorites? Not sure that I can. Depends on the occasion really. But if, hypothetically, you were involved in a flip cup tournament, I would go with the Light or Original. For a Saturday movie-night at home, take out The Saint. Help me spread the good word in Milwaukee by asking for Crispin at our favorite bars and restaurants. 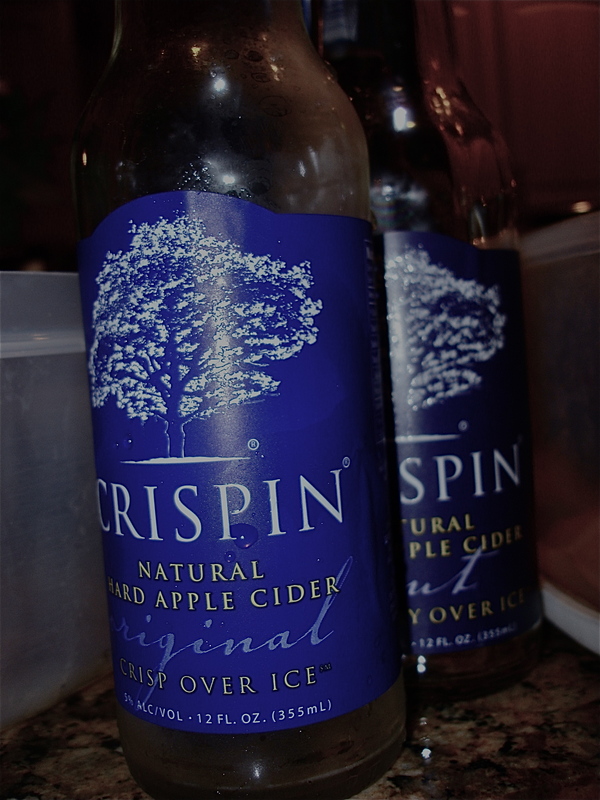 I try to tell them I have a limit on how many of those way-too-sweet ciders I can have, Crispin is a much better option. Perfect amount of sweetness. Not too much. Just right. If you find it while you’re out and about, stop back and let us know where. Posted on May 15, 2010 by Sarah @ Celiac in the City •	This entry was posted in What's up in the city? 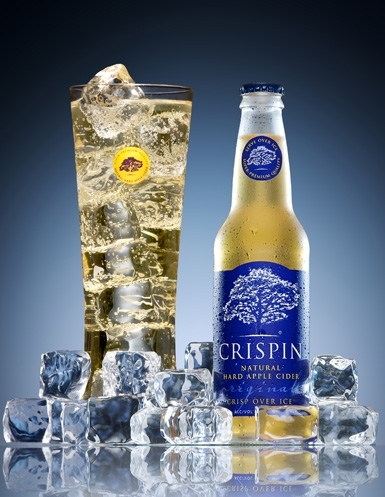 and tagged Crispin Cider, Crispin Cider is gluten free, gluten free hard cider. Bookmark the permalink. hey! 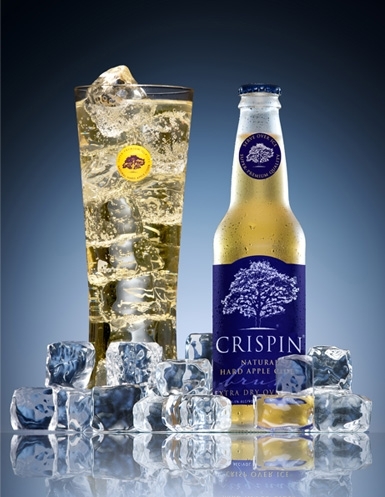 i just tweeted crispin to see if they sell it in the boston area! I’ve never seen it before but it sounds awesome. i also saw that woodchuck had a pumpkin cider out this fall, but i haven’t found it yet! Sounds like a yummy summer drink. Can’t wait! YUM!! I have never heard of Crispin, but they sure sound good!! Yum! I will have to watch for this here in New Mexico…it will probably be a while though. Right now I drink Newton’s Folly Granny Smith Cider. I don’t think it is overly sweet but then I haven’t tasted very many ciders and I can get it at Trader Joe’s! Hi Sarah! I’ve never really been a beer girl (mainly a wino), but I have tried a few since going gluten free. My favorite is Redbridge…I also liked a Woodchuck Cider…I’ll be on the look out for the Crispin Cider to try! Thanks! I dig Redbridge too Jenna, I have been adding a slice of lemon lately to mix it up. I will drink Woodchuck at a bar if there aren’t other options, but it’s so sweet. Keep an eye out for Crispin, or ask for it, they have it all over!